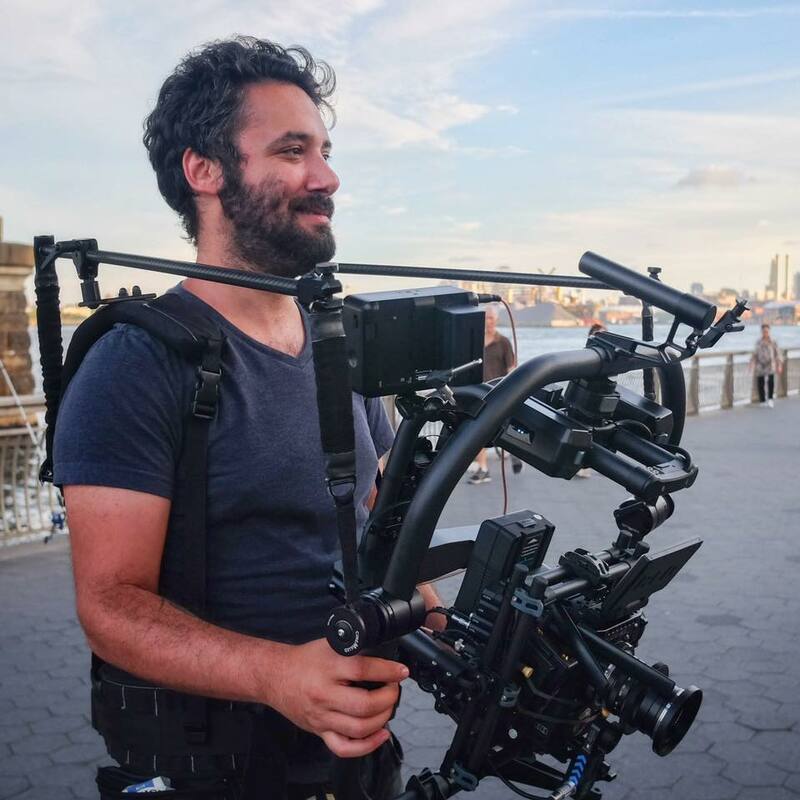 Adam Weinberg is a Director of Photography who has worked on feature films (Serial Killer in Harlem, The Bohemians), commercials (Estee Lauder, Verizon, BMW), episodic narratives (Jaded, The Strt Up), documentary (Thrillist, UNICEF, RTP), branded content (Mercedes, Samsung, Nike), music videos (Tancred, Psychic Twin, Neighbors), and industrials (MSNBC, MTV, Starbucks). Projects he has shot have been aired on broadcast TV and have been official selections at film festivals. Along with having shot hundreds of films, Adam has worked as a director, producer, and editor on large scale productions. He has been hired to work on projects all over the world, and has shot many high profile actors, industry leaders, and household names such as J. Cole, Martha Stewart, John Cena, Karlie Kloss, Andrew W.K, and Rachel Ray. Adam currently lives in Los Angeles, recently relocating after fifteen years in New York City. When he's not on set, he runs a small equipment rental business and conducts tests comparing sensor, lens and light characteristics. You can find out more about Adam and see more of his work on IMDB, Vimeo, and Instagram.